A&D have appointed Ian Weynton in a Service and Sales role based in Newcastle. 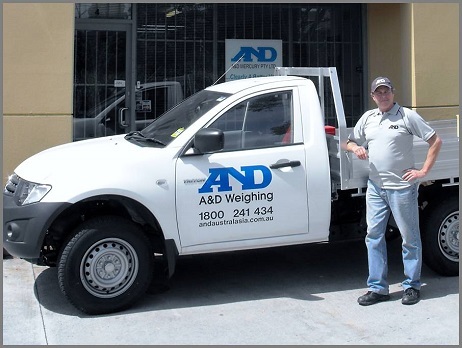 With Ian’s 30+ years experience in all aspects of Weighing and Measurement, A&D can now offer faster response times in this region to support both end-users and A&D Authorised Partners alike. Ian has worked locally for 10 years and excels in all areas of Industrial & Scientific weighing, including sales advice, troubleshooting, calibration and custom measurement solutions. • 24 hour-7 Day service available in this region.